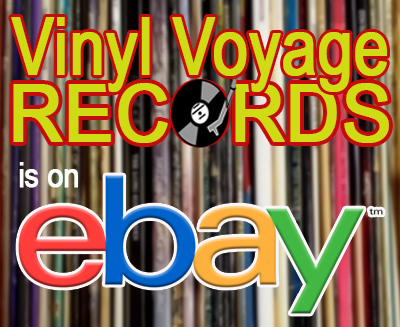 There's a new K-Tel album on the platter for this month's Adventures in Vinyl. 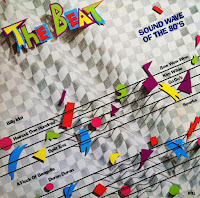 We are setting the K-Tel time machine back to 1982 for The Beat: Soundwaves of the 80s. 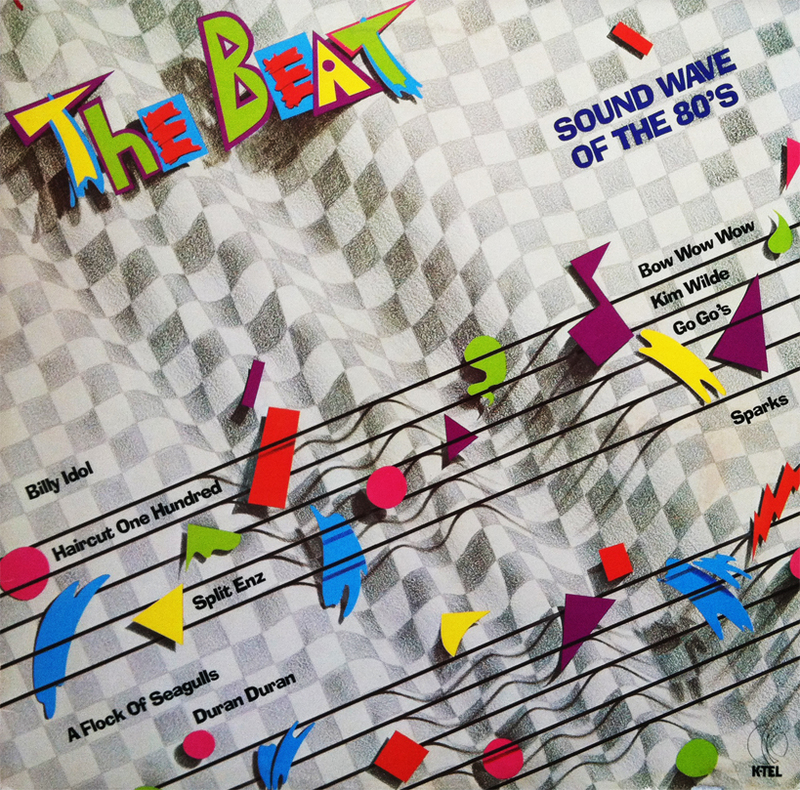 The album features mostly New Wave hits from 1981 and 1982. This is actually a great album, with some tracks from the Go-Go's, Duran Duran, Haircut One Hundred, Split Enz, the Waitresses and more. This album comes courtesy of Jermaine, who lives in New Jersey. He's a big fan of the show and just loves K-Tel. Thanks for the suggestion, Jermaine! 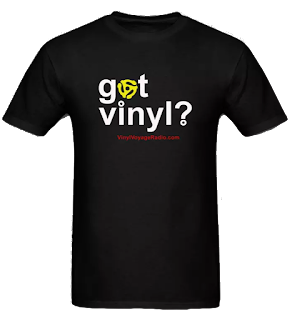 Or listen to it on-demand at Mixcloud.